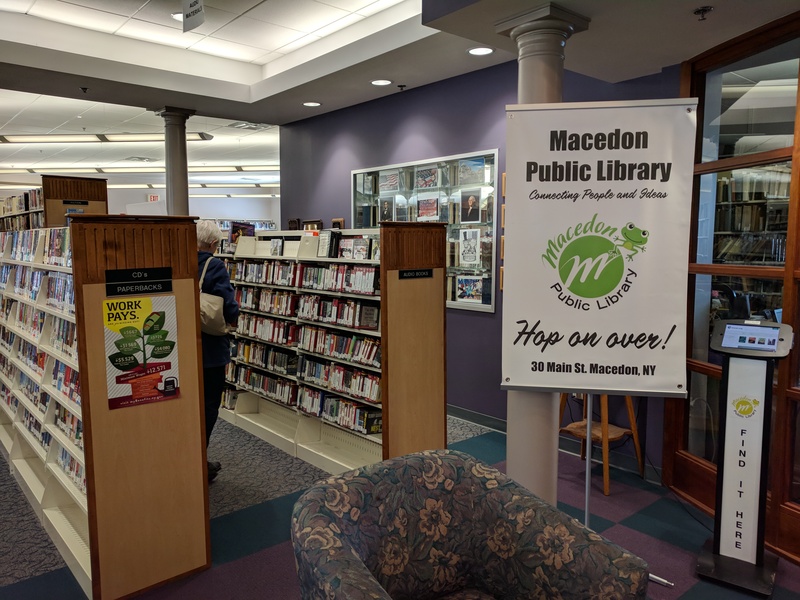 Friends of Macedon Public Library are a well-named group, for they are indeed our library’s best friends. This informal group plans and executes a variety of fund-raising efforts to supplement our budget—allowing us to buy more books and other items, stage more educational programming, and pay for more staff hours. It’s a vital service. If your library is important to you, consider stopping by for the meeting. We welcome new members and would love to have your energy and ideas become a part of the group. Previous Teens Rock the Library!